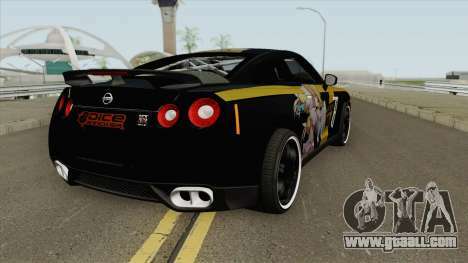 Modification on a Japanese car – a Nissan GT R-35 Sora No Otoshimono Astrea for GTA San Andreas. 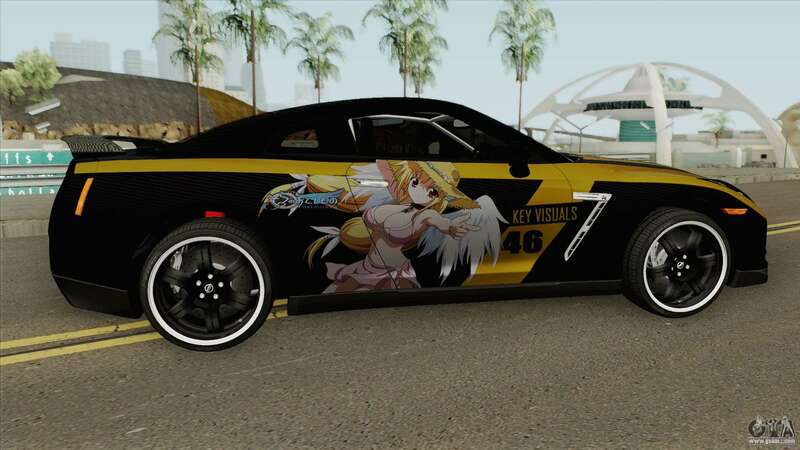 The car has high quality bodywork and interior. 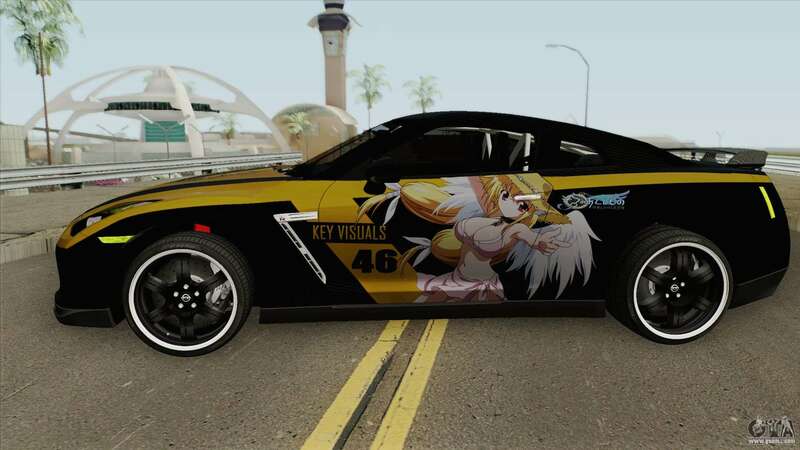 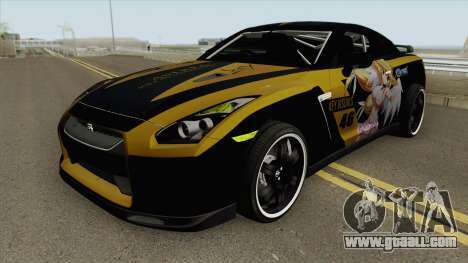 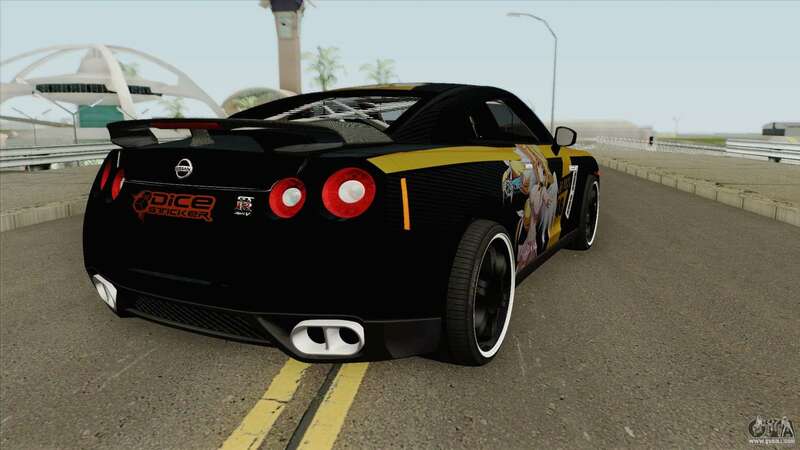 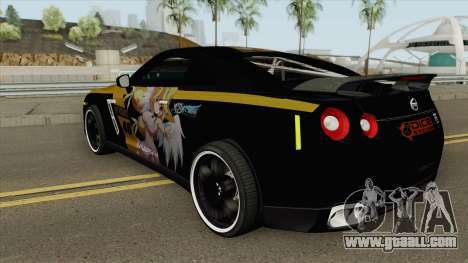 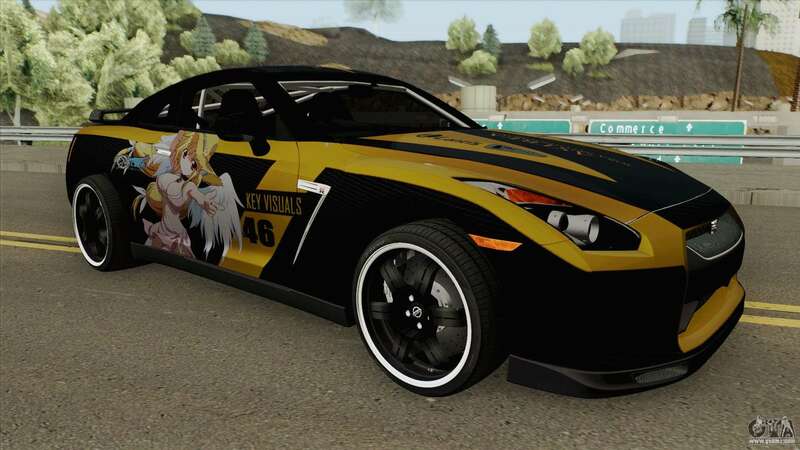 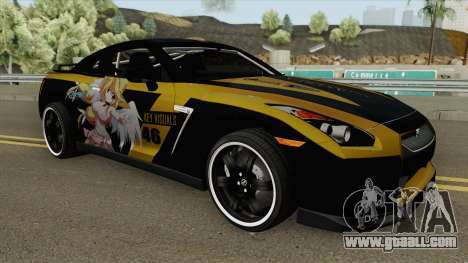 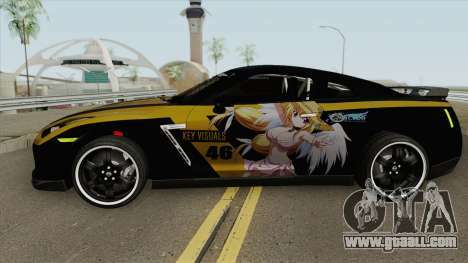 Absolutely free download mod Nissan GT R-35 Sora No Otoshimono Astrea for GTA San Andreas you can by clicking on the links below and install it in the game as you can using the automatic installer and without it.